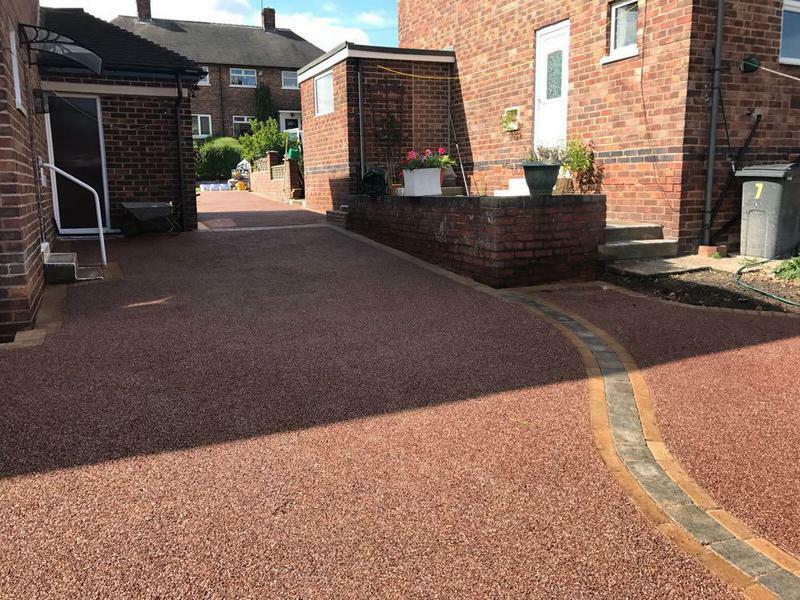 If you would like to enhance your property with one of our professional-looking driveways, then you have come to the right place. 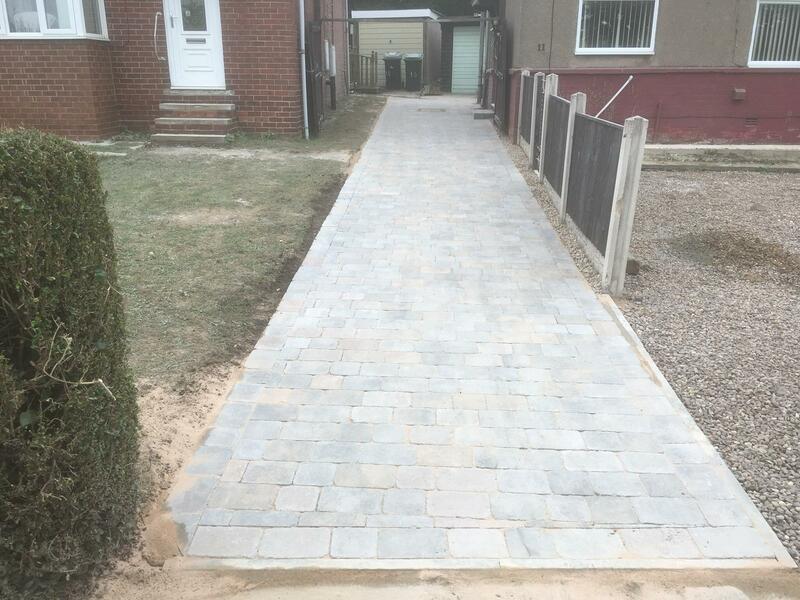 Hire out our team and you’ll soon see why people trust us to transform their outdoor spaces. 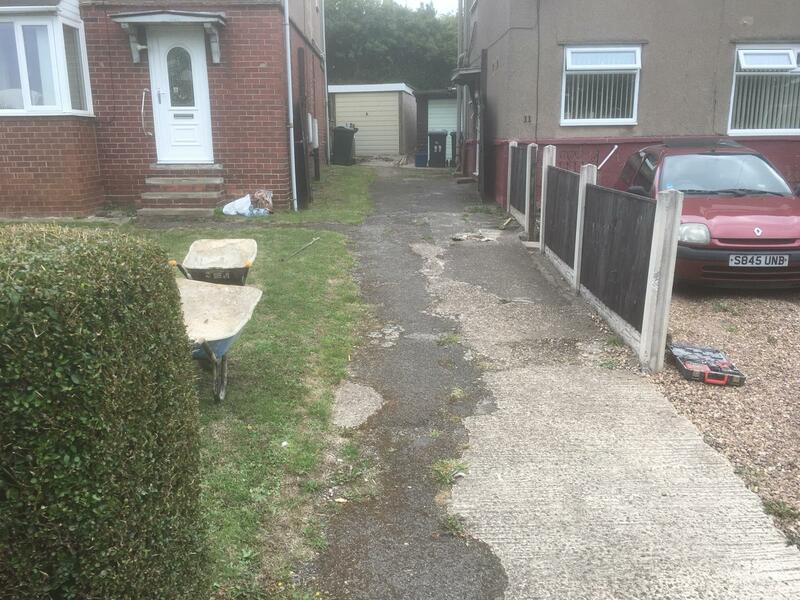 We are passionate about the high standard of workmanship we aim to achieve with our driveway installation services. 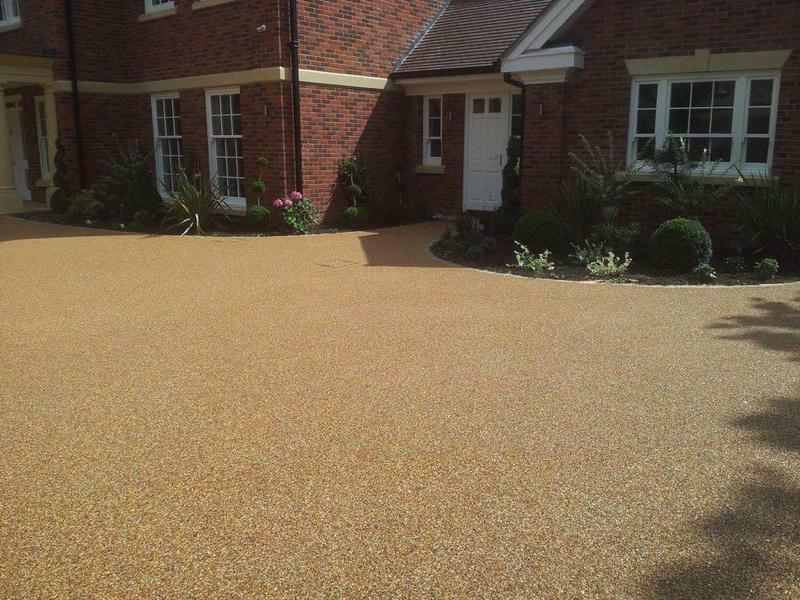 We have a number of the different driveway systems available and also more traditional methods. 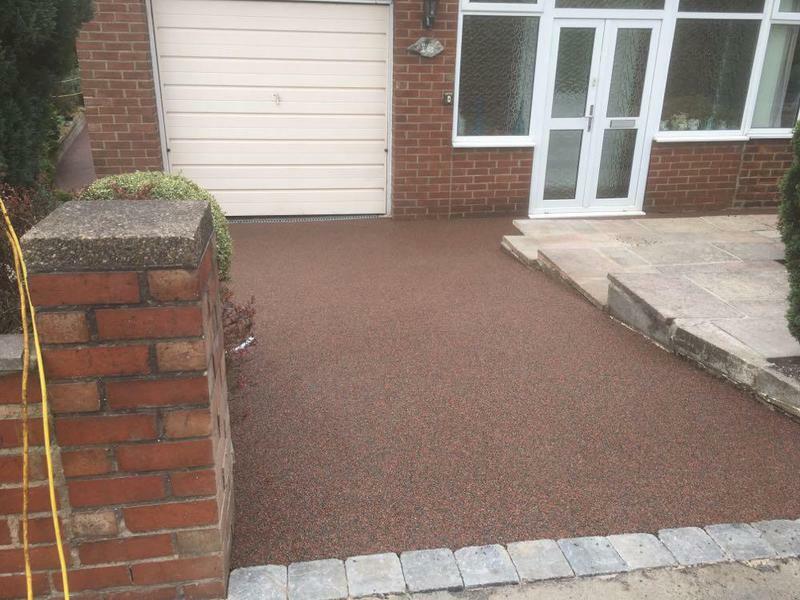 This means that we can cater to any driveway requirement, no matter how complicated it may be. 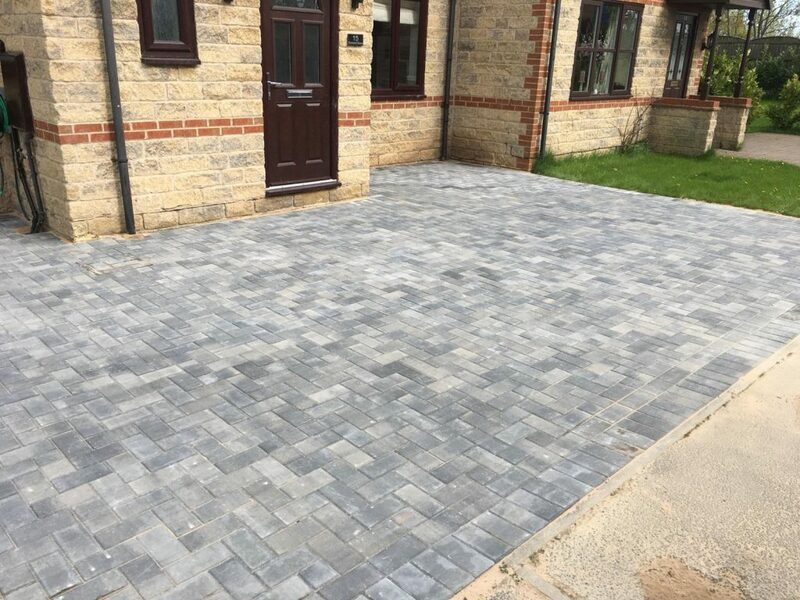 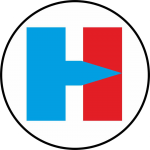 On top of this, we will help advise you on the best solution for your requirements and explain the installation process to give you a full understanding of our schedule. 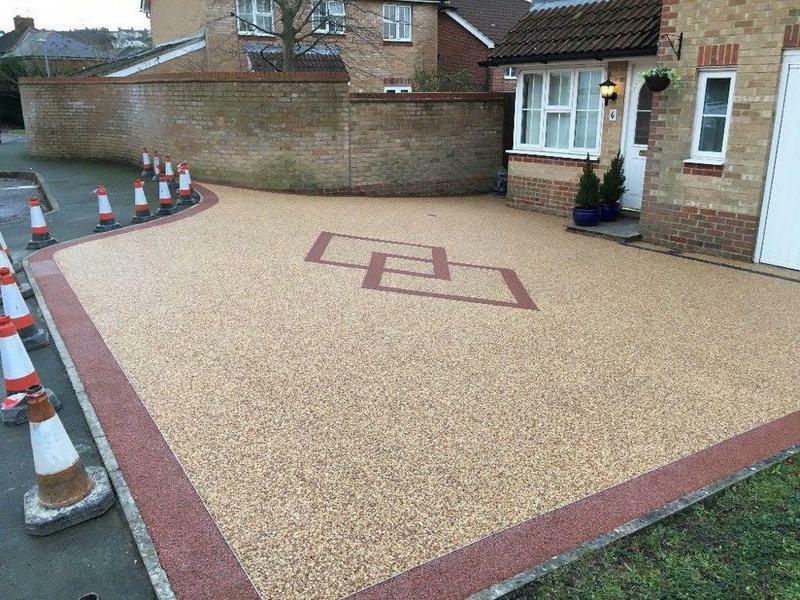 With a range of options to choose from, including colours, patterns and styles, we can deliver bespoke and unique driveway designs. 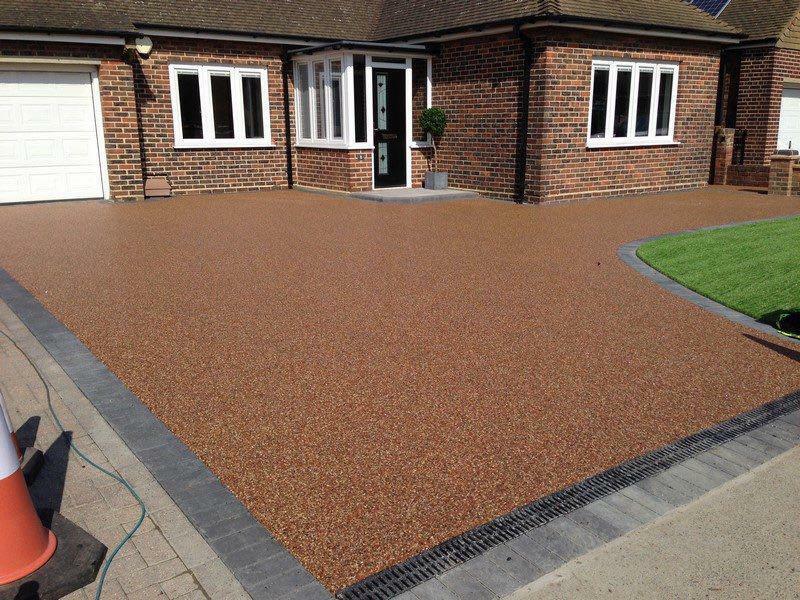 Whether you are looking to achieve a specific look or need some advice on your options, we are here to help you. 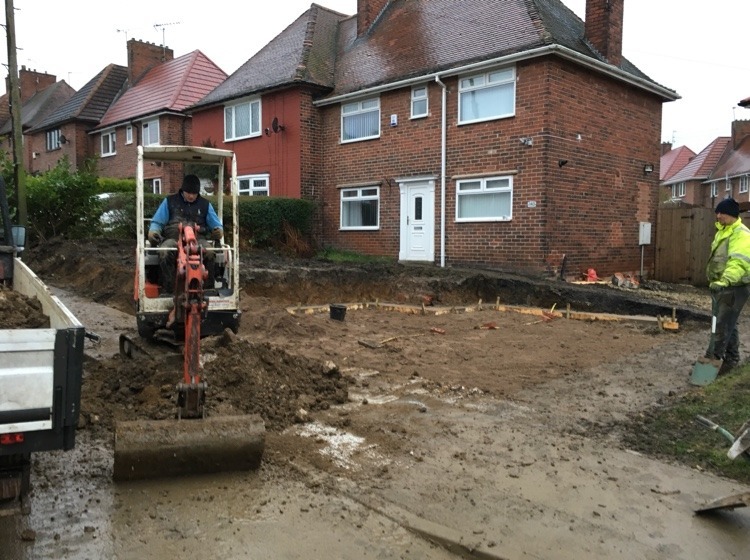 As part of our design & installation process, it is always wise to consider water channels and drainage in the area, in order to ensure that no water damage occurs once your new driveway is complete. 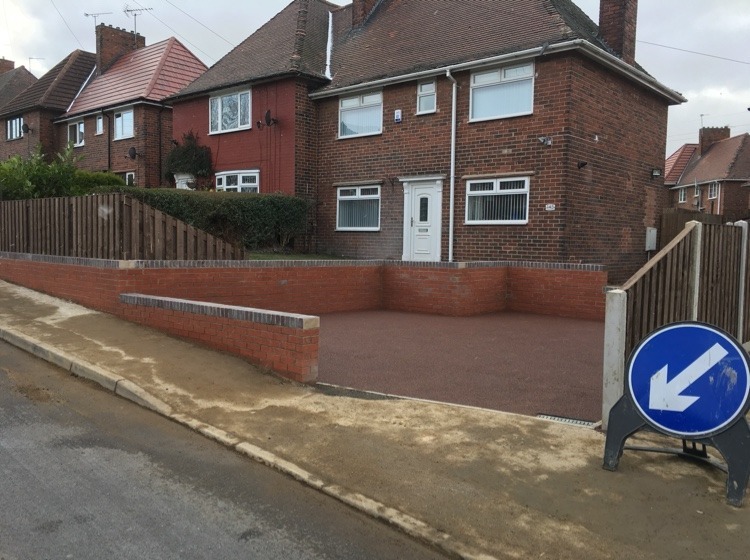 We can also replace any existing manhole covers with new, recessed manhole covers if required.